French startupDevialethas done it again. The newPhantom Reactoris a smaller, more effective speaker that packs everything that made Devialet speakers good in the first place. 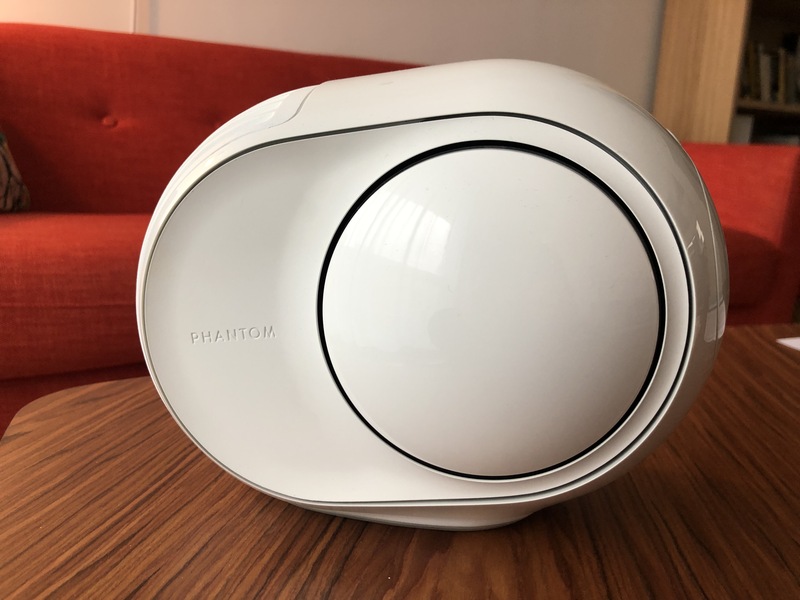 Devialet’sfirst speaker, the Phantom, attractedrave reviewsa few years ago. 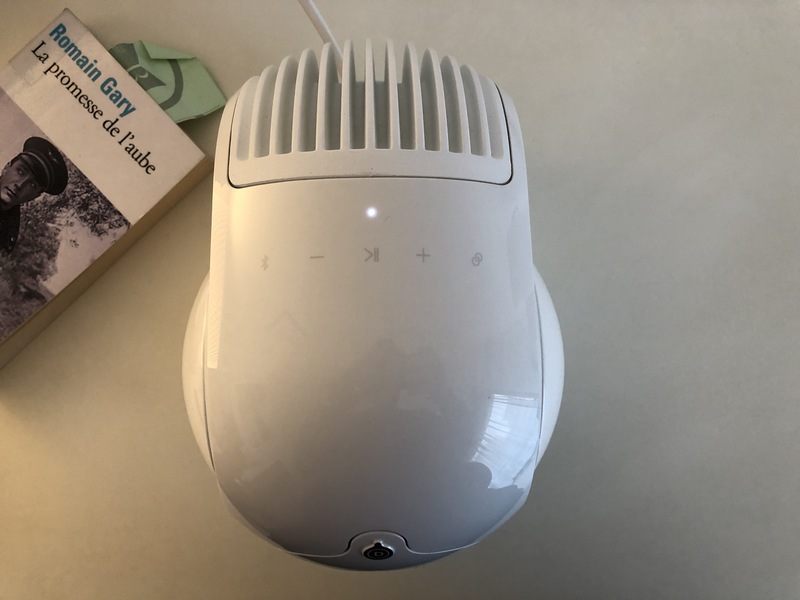 The egg-shaped speaker promised no background noise, no saturation and no distortion in a relatively small package. In many ways, this speaker reminds me of the iPod lineup. When Apple first introduced the iPod, it was the perfect device for music enthusiasts. For the first time, you could takeallof your music with you, even if you had a large music library. The Phantom Reactor isn’t portableper se. It doesn’t have a battery and it still weighs 9.5lbs/4.3kg. You’ll be able to unplug it and carry it to another room every now and then, but you won’t take it with you to your friend’s house.